Quick and easy. Big blocks and very simple applique. 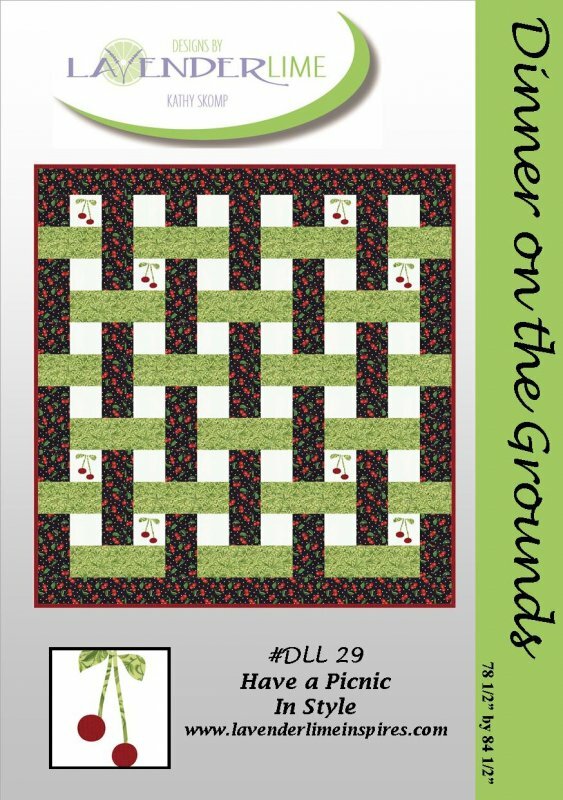 The cover quilt is so cute in the fabric line, Fresh Picked by Sentimental Studios by Moda Fabric.